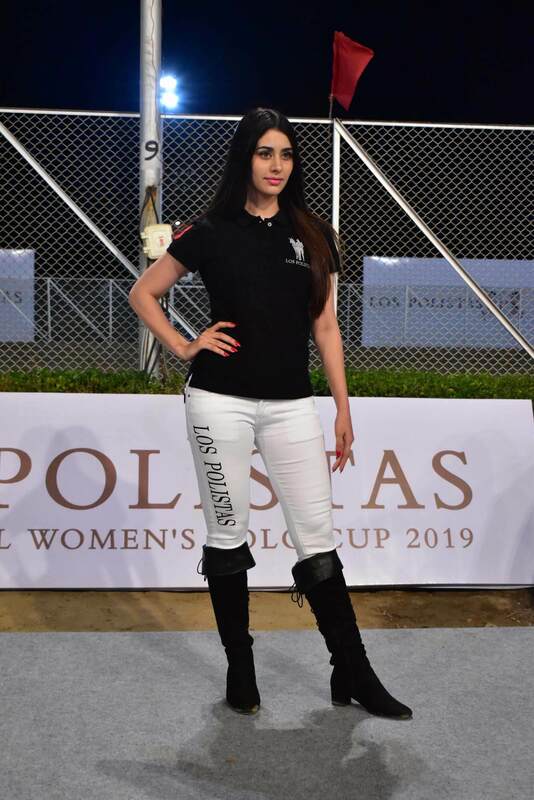 Mumbai witnessed the first ever Los Polistas International Women’s Polo Cup 2019, that introduced the first ever all-women polo match at ARC, Mahalaxmi. 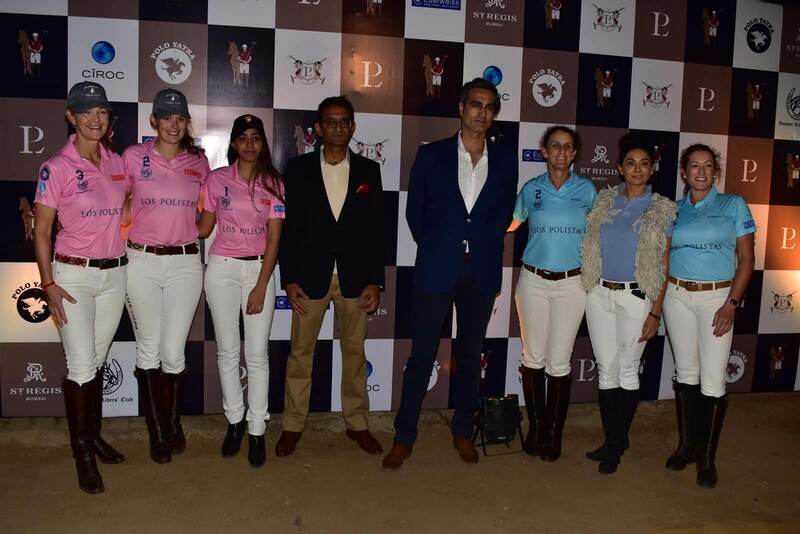 The teams that played were Team India which included Megan Judge, Cindy Halle, Rinaa Shah and Team USA which included Anna Winslow, Carolyn Stimmel and Ashley Parekh. The teams hoisted their country flag as a prelude to the exciting match. 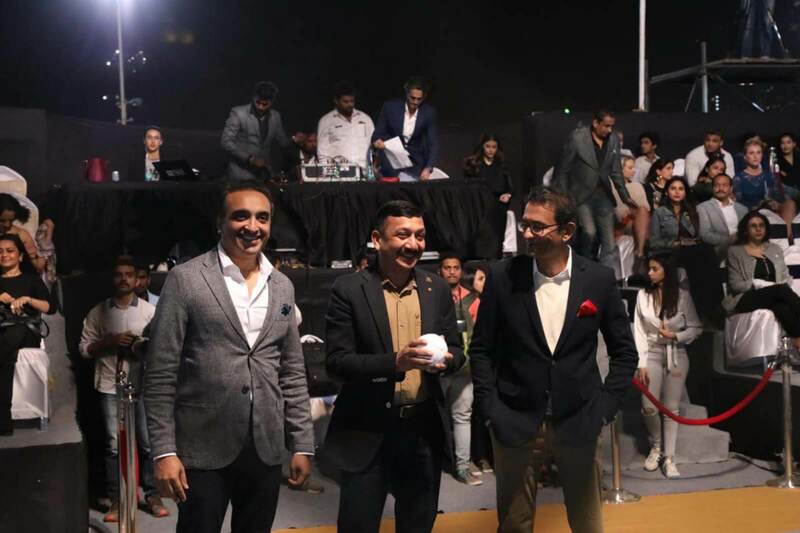 The match ended with a draw with Team India and Team USA with 8-8 each. 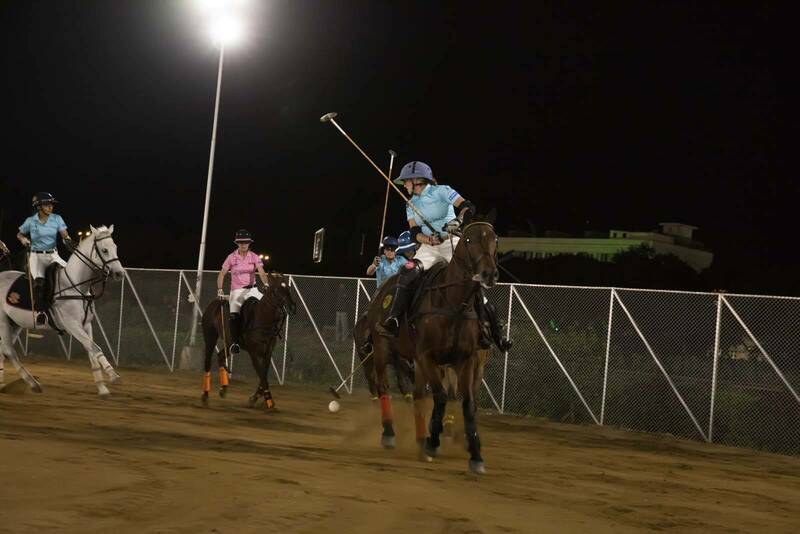 The International Women’s Polo Cup was absolutely enthralling with first ever all-women team play. 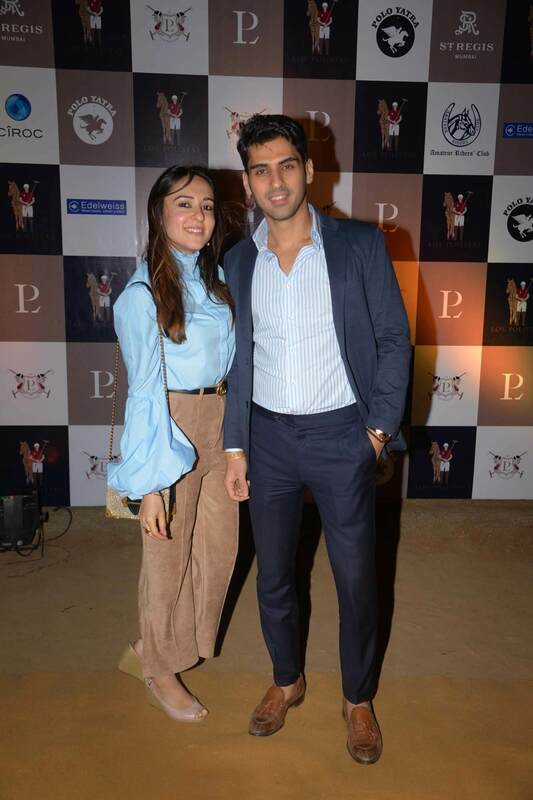 The guests that were present at the event were Aditya Hitkari and Divya Palat, Ira Dubey, Rashmi Uday Singh, Kavita Lakhani, Alex and Namita Kuruvilla, Police Commissioner Subodh Kumar Jaiswal, Jennifer Larson Dy. 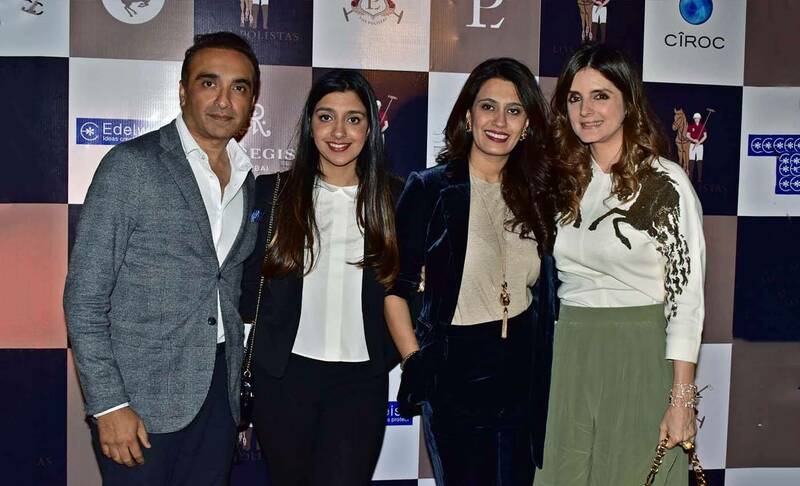 High Commissioner US Consulate, Shyam Mehta, ARC, Chetan and Lavanya Hansraj, Himanshi Choudhary, Ihana Dhillon, Karishma Kotak, Munisha Khatwani, Hansa Singh, Riyadh Kundanmal, Warina Hussain, Sameer and Ritika Dattani, Simone Arora, Krishna Kumari – Princess of Panna, Sumeet Chopra, Mona Juneja, Karan Ahluwalia and Kekin Shah. 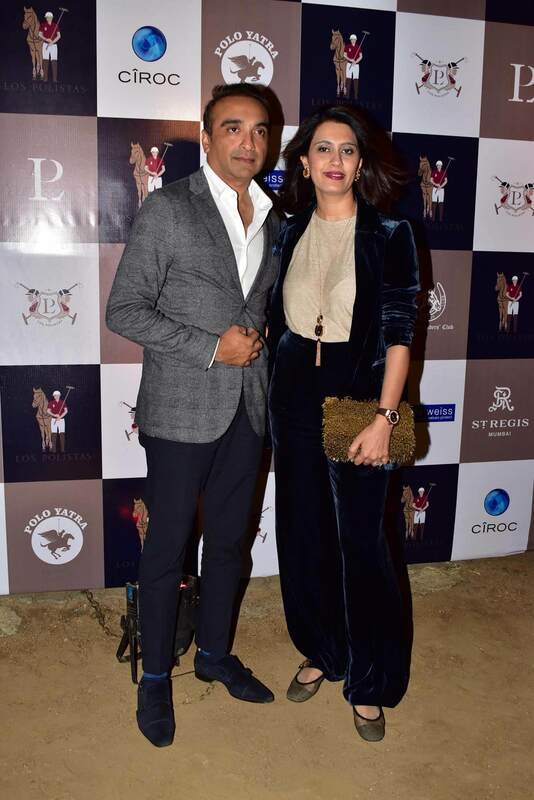 The tournament witnessed the launch of Rhea Parekh’s polo fashion brand – Los Polistas. 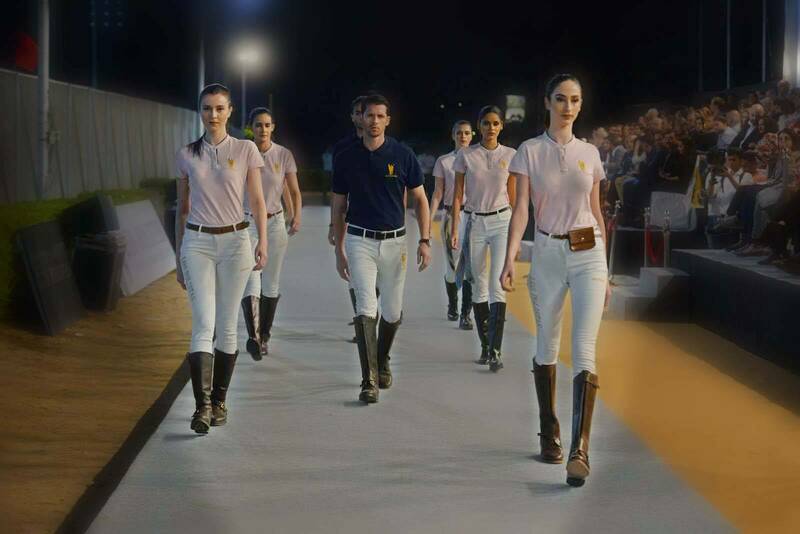 There were 3 polo chukkas interspersed with the fashion show of the Los Polistas collection, as the athleisure trend is a global phenomenon now. 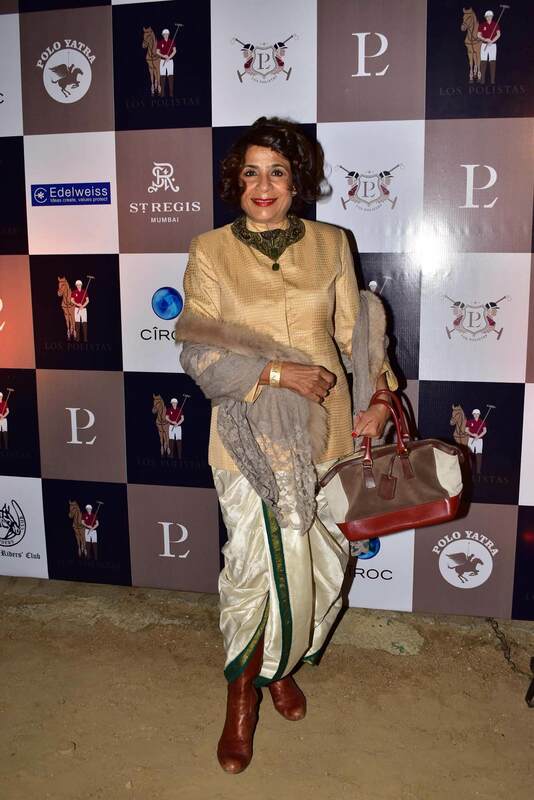 Rhea Parekh comes from a legacy of success and innovation. Currently a sophomore in Parson’s School of Design, New York, and has a legacy of success and innovation running in her family. 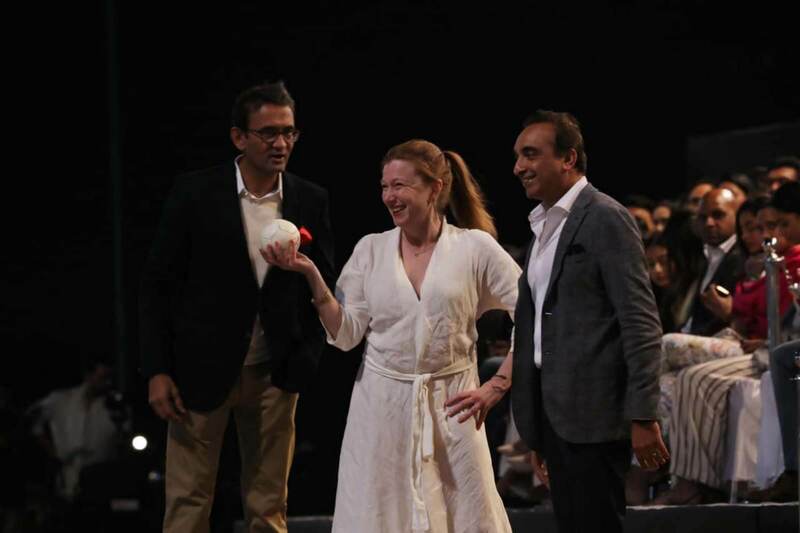 she hails from a family that is one of the world’s leading quartz kitchen sink manufacturer and the best in Asia, Acrysil. 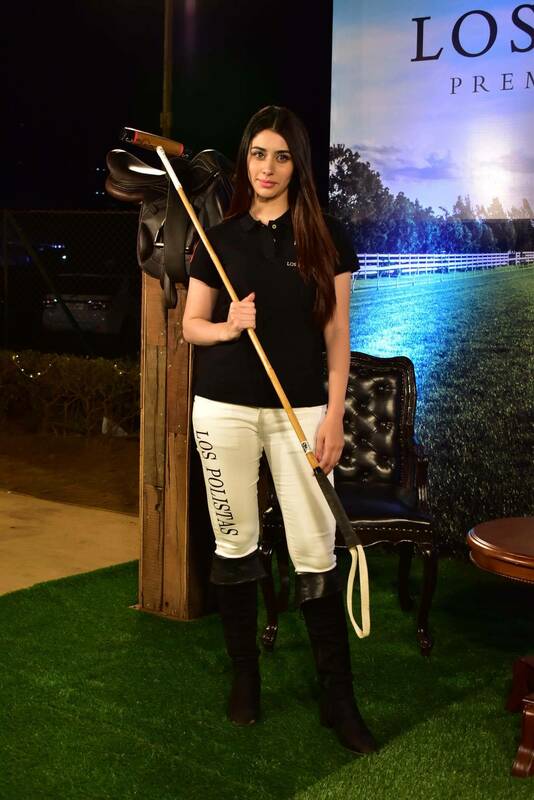 Celebrating the confident, sporty and edgy side of polo life, Los Polistas is geared towards comfort, fashion, class and offers the perfect ensemble for horseback or a social event. 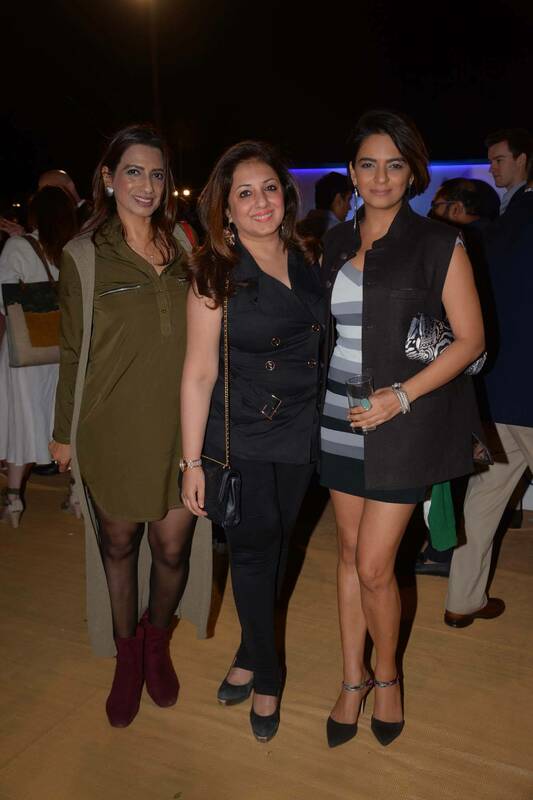 With lush fabrics and easy fits in an eye-pleasing range of colours and silhouettes, Rhea’s collection captured how these wardrobe staples have become an effortless way to convey individual style.